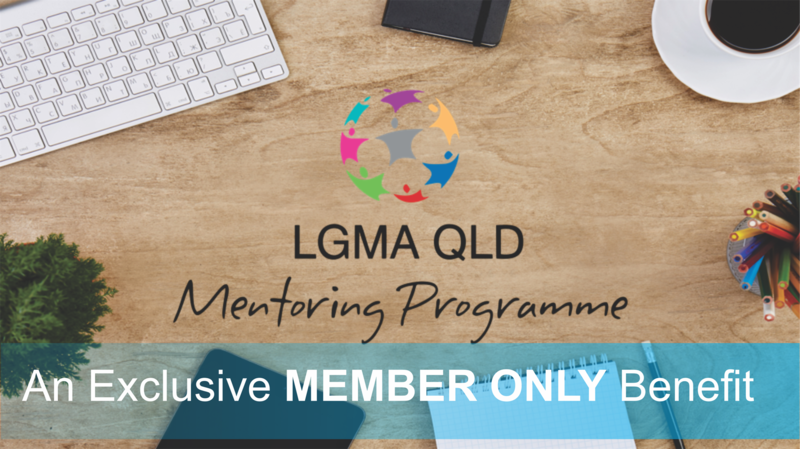 LGMA Queensland is pleased to launch an online Local Government Mentoring Programme! Created to provide professional development and career advancement, this programme is specifically designed for officers within local government who are aspiring to further their careers within the sector. Participants are matched with a mentor who will meet with them monthly to discuss ways to develop their career. They will also undertake professional development through the online delivery of webinars, articles, video clips and discussions. These are designed to enhance participants’ professional development and assist in identifying career aspirations. This initial module sets the scene for the Programme as it outlines roles and responsibilities, expectations, setting up regular meetings and reviewing meeting agendas, reflection and journaling. You will learn to identify a vision and path that reflects your values and passions and will create a strategic map for personal growth and the accomplishment of that vision. This module includes emotional intelligence and emotional triggers, and has you identifying your personal challenges and means to address these challenges effectively. Managing your own performance is critical to developing any career. This section will consider how to quantify your performance, receive and provide feedback and take ownership of your outcomes. Your personal brand is your key to the future career you desire. Understand what your brand is and learn how to manage it to ensure the best possible outcomes. The ability to develop networks is critical and allows you to learn from others, develop support mechanisms and maintain perspective. This session will consider how to develop effective networks and focus on quality rather than quantity in maintaining the right connections. Six months with approximately 6 hours per month. Modules released to mentees at 30-day increments. Members of Local Government Managers Australia are eligible to apply for this Programme. Mentee places are limited, and applications will be accepted on a combination of first come – first served and merit basis (at the discretion of the Programme Facilitator). All mentors and mentees will sign a Mentoring Programme Agreement to ensure that both parties will fulfill their commitment and act responsibly towards each other. Applications may be submitted at any stage. This Programme has rolling start dates. The mentee participant cost for the LGMA Queensland Mentoring Programme is $595.00 (inclusive of GST) for existing LGMA Queensland Members. There is no fee for the Mentors accepted into this Programme.